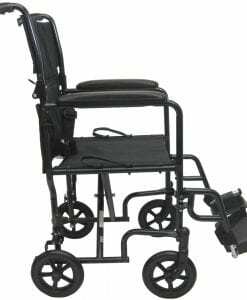 A transport wheelchair is a critical device in any medical clinic, Hospital facility or institution that takes care of the ailing or the elderly. 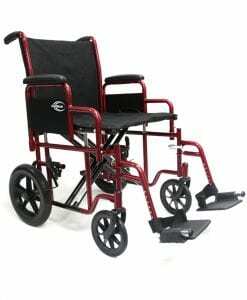 Transport wheelchairs are frequently employed in instances of personal injury or surgery if there is a temporary lack of the use of limbs and for the most part the inability of the individual to support themselves. 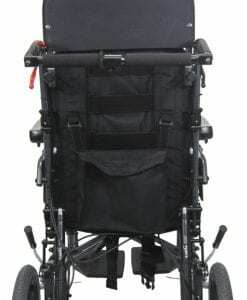 Transport wheelchairs are helpful for moving patients from one location to another. 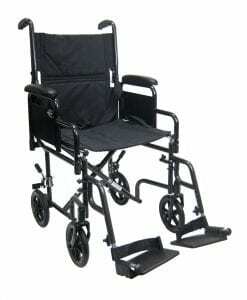 For someone with limited range of motion, this is necessary for the individual to go sightseeing, go to appointments and meetings and by and large helps make life better or else they will need to stay in one spot or be transported by hand, which obviously is unrealistic. 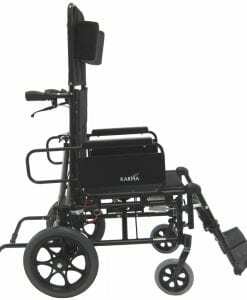 Wheelchairs differ in shapes, dimensions, and materials used in their manufacturing, the kinds of auxiliary advantages offered and transportability. 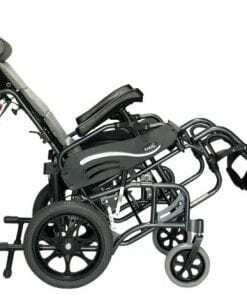 Even though most provide the option of being folded and unfolded in order to be loaded into the trunk for hassle-free transportation by vehicle, some are unable to and will have to be transported with the sufferer in specialized automobiles that were customized for this reason. 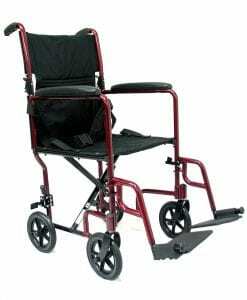 These are also convenient whenever moving patients in an ICU unit or for taking patients to the park or garden close by without having to take them too far. 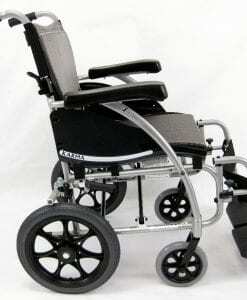 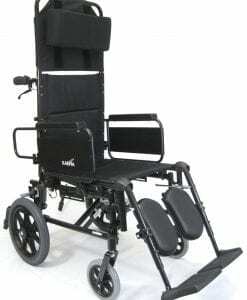 This kind of transport wheelchair is generally strong and durable. 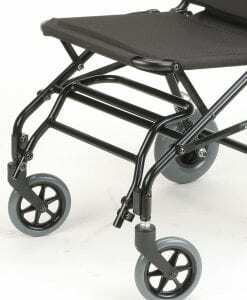 What Type of Wheelchair is Good for My Needs? 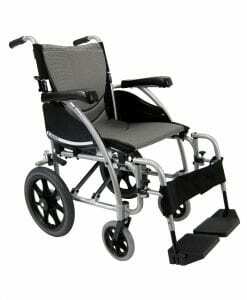 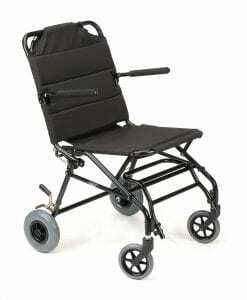 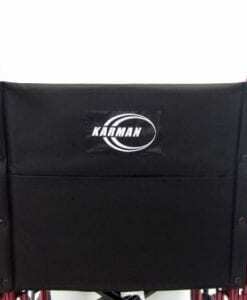 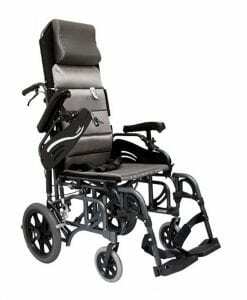 Additional wheelchairs are the heavy duty chairs which are constructed from reinforced steel or composite components. 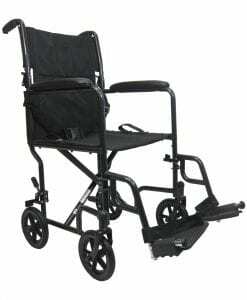 They are created for those with larger frames and some of them are moved manually or pushed by companions. 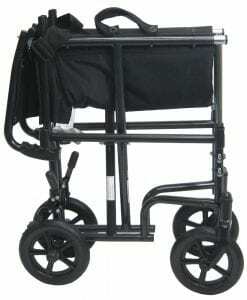 These are modified for the outdoors due to their sturdy frames. 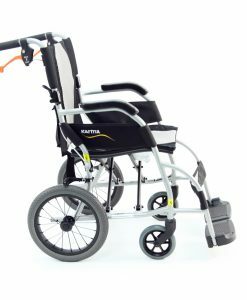 Plenty of wheelchair styles are lightweight, and are particularly helpful when transporting the patient from one place to another and when the wheelchair needs to be employed again at the final destination. 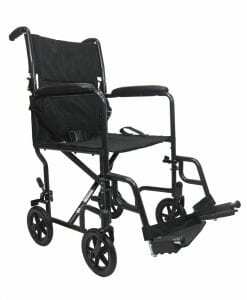 Transport wheelchairs tend to be costly, particularly the ones with the add-ons for comfort and auxiliary features like the way the wheels collapse, the way the handles flip, carry-on bags, type of seating along with additional functions. 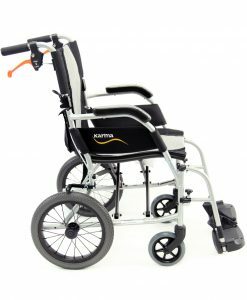 However, it is quite possible to get a quality wheelchair at a lower price by purchasing pre-owned transport wheelchairs. 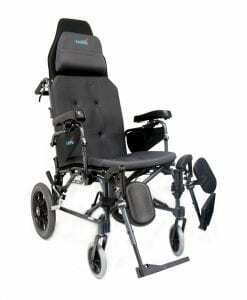 They have cheaper prices compared to their more modern alternatives, however with some awareness of details and good fortune you can find great deals. 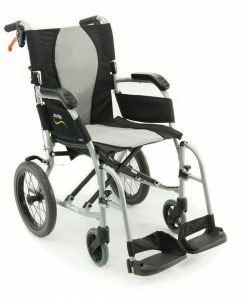 Second hand wheelchairs can occasionally be found in stores that offer used items, but much more easily are available in shops that are experts in this area. 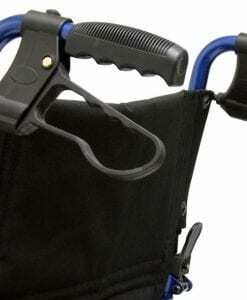 They can also be purchased on the internet by doing a comprehensive search online. 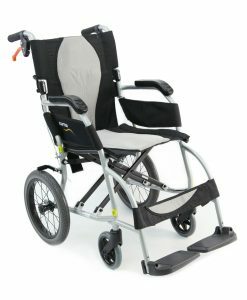 When researching previously owned transport wheelchairs, ensure you pay attention to the price tag along with the materials and the total weight of the wheelchair. 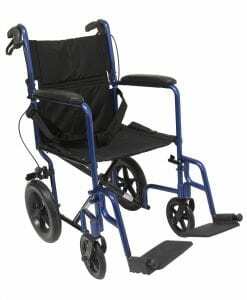 Verify the accessories and you should definitely look at the ease with which you are able to collapse and open the wheelchair before making the final purchase.